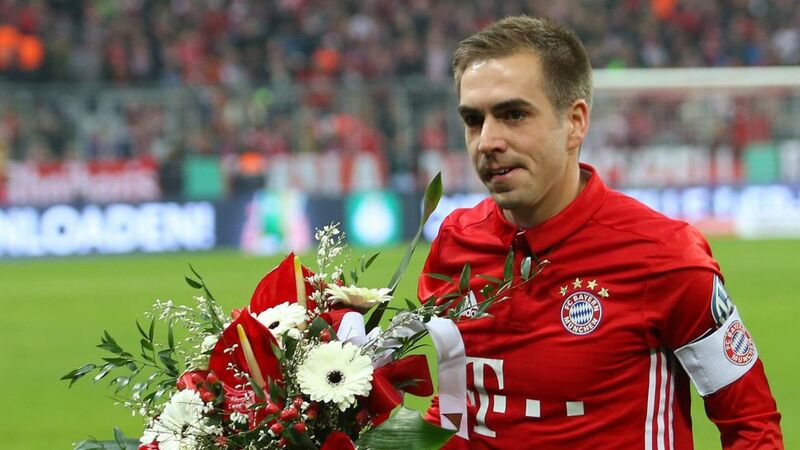 Undoubtedly the biggest Bundesliga story of the week so far has been Philipp Lahm's decision to retire. The FC Bayern München captain will stop playing at the end of the current season, he announced on Tuesday. As is often the case, clubs and players have taken to social media to pay tribute to the seven-time Bundesliga winner. Thomas Müller (below): "Our best parting gift to Philipp Lahm would be as many titles and trophies as possible."